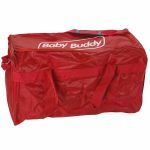 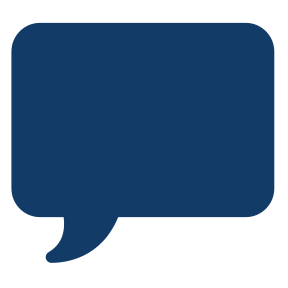 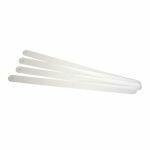 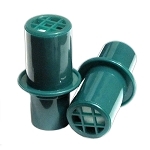 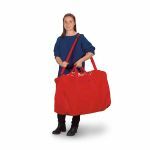 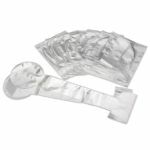 Includes one Basic Buddy, one Baby Buddy, two lung installation tools, 10 Basic Buddy lung bags, 10 Baby Buddy lung bags, and one small carrying bag. 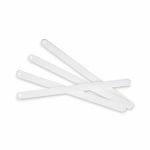 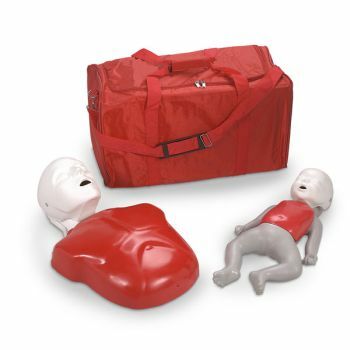 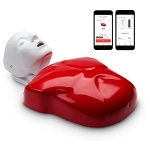 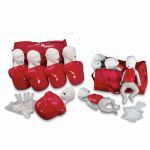 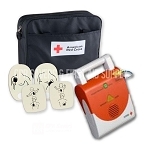 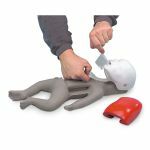 Only use AED training pads designed for foam body manikins (see LF06501U-LF06503U). 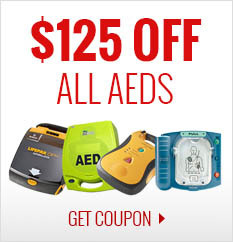 Five-year warranty.